Tell us about Spineway, what does the company do and what makes it unique? Spineway USA, Inc. is the principal subsidiary of Spineway SA – a publicly traded spinal devices manufacturer based in Ecully, a suburb of Lyon, France. Spineway USA offers spine surgeons a product portfolio of proven spinal implants and instruments that meet both the clinical and economic challenges in providing treatment of spinal disorders. Spineway USA understands the unique balance of increasing support spine surgeons place on manufacturers to provide high quality “gold standard” medical devices while at the same time offering these services in a market setting that is financially affordable. Fine-tuning and formalizing our focus to clinical outcomes and operational excellence has transformed our structure. How did you end up joining Spineway? 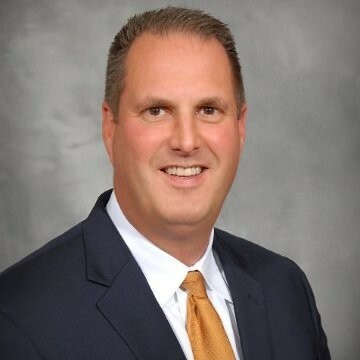 I have over 20 years of experience in the US medical device industry, holding progressive senior-level roles in sales, marketing, and commercialization at Zimmer Spine (IN), Centinel Spine (NY), Wenzel Spine (TX), and most recently Prosidyan (NJ), which the exclusive rights were acquired by DePuy Synthes (Johnson & Johnson company) in June, 2018. As a result, I was approached with the opportunity to join, and subsequently lead, Spineway USA, Inc. as President & CEO. Why setup the US HQ in Medical Alley? It was the familiar dilemma all leaders face everywhere: how to add value to your business without inadvertently subtracting from it though misguided influence and time wasted. Minneapolis/St. Paul (MSP) is known for its medical technology landscape. The MSP medical device industry is, in large part, led by the talent pool of individuals who are available to impact small businesses and startup companies. Most gifted and talented people that reside in the Twin Cities are well-educated and have a certain zest for being part of the startup culture. These same individuals say “no thanks” to opportunities to join traditional corporate America, having seen the way big companies grind down dreams and preempt work-life balance. Spineway USA selected Minnesota namely for financial incentives, large talent pool, work ethic, culture and the arts, and the access to MSP International Airport. I firmly believe the medical device industry will be centered on the delicate balance of providing high-quality devices in a financially affordable manner that are clinically proven. Group Purchasing Organization (GPO) systems are increasingly consolidating their approved vendors while fine-tuning and formalizing reimbursement of clinically proven technology.  In the wake of this movement, full line suppliers are traditionally awarded these contracts, excluding “carve-outs” for products that are new and unique technology typically categorized as “revolutionary” or “breakthrough.” “Me-too” small company products are not considered for “carve-outs.” Financial concern and lack of clinical outcomes being the central factors, as these healthcare systems seek to limit their vendors while controlling costs. My definition of value in healthcare is centered around service, quality, and cost. Patients, employees, and physicians all have conflicting opinions of what constitutes value and that naturally has a costly consequence on the healthcare sector. I believe that healthcare must deliver value, but it’s not clear what that means or how you prioritize the components of cost, service, and quality. Spineway USA has made the commitment to transform into a company focused on providing financially affordable technology that is clinically proven. Systematically reshaping our approach to value by offering cost, service, and quality in a financially affordable, clinically-proven technology manner. Patient safety and quality of care are well-recognized among the healthcare community as critical goals, even if quantifying progress is a challenge. Improving patient safety and quality of care process is not only possible but is morally and professionally imperative. Achieving this goal will require a significant re-envisioning of the process and a widespread commitment to change amongst healthcare, patients, and policy administrators. Biggest “blind spot” for Spineway USA, Inc. is staying ahead of the curve. The medical industry is built on rapid technological innovation. Companies realize the importance of staying ahead of the curve in order to stay ahead of the competition. If you’re not early, you’re late. Companies and industries are undergoing vast infrastructure changes to keep up with advances and to continuously strive to provide their customers with the most cutting-edge approaches. My opinion on the importance of staying ahead of the curve, predicting the next device evolution, and how to not get left behind or having a competitive development is a major driving force to being current. Spineway USA, Inc. has always played to its strength at what we do best. However, continuing to play to your strengths, without considering what’s happening in the market around you, is dangerous for a company. I’ve warned against this type of behavior. It’s human nature is to stick with what has worked in the past, but we’ve learned from the past that this focus can become dangerous and impede the company’s innovation. Mature companies and startup ventures alike will find success if they are flexible enough to quickly and adeptly change when facing (or foreseeing) threats or opportunities. Wisdom – if you think you know the answer, you’re far from wise. Keep learning. Wisdom comes from knowing how little you actually know. Spend some time learning something new, perhaps even becoming skilled at something. You’ll surprise yourself at what you gain, often far beyond the mere knowledge you hoped to attain. Welcome to Medical Alley Association’s For The Record interview series, brought to you by West Monroe Partners. Join us as we sit down with innovators in the delivery, payment, technology, and policy industries, giving us – and in turn, you – access to diverse perspectives on how healthcare is changing and what lies ahead.